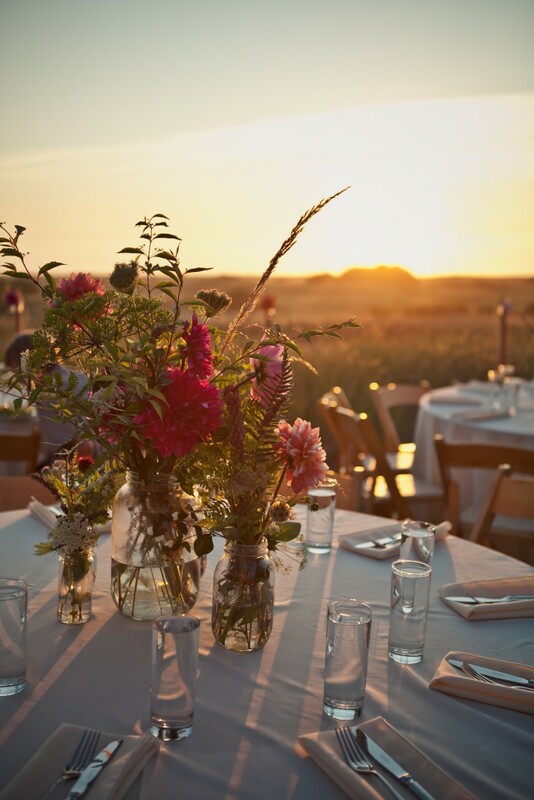 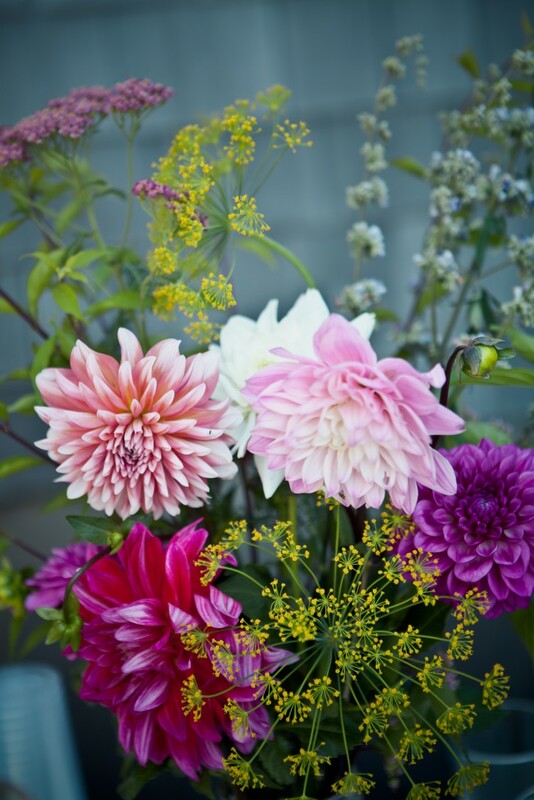 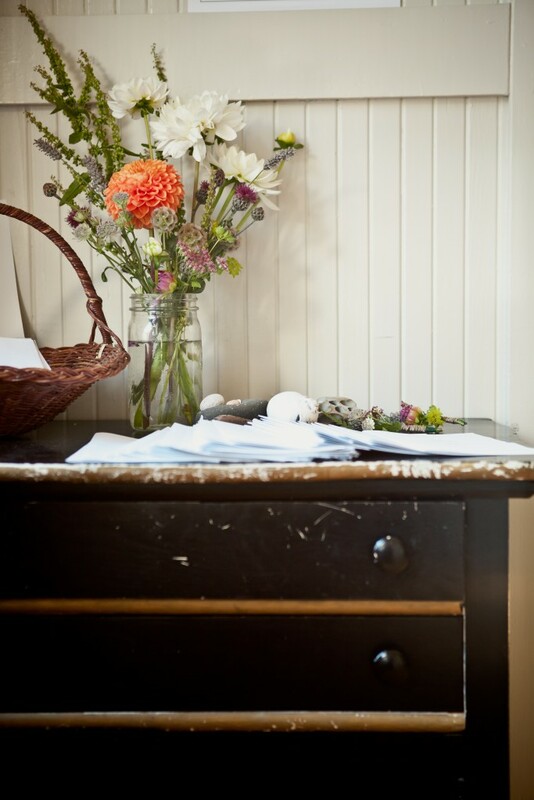 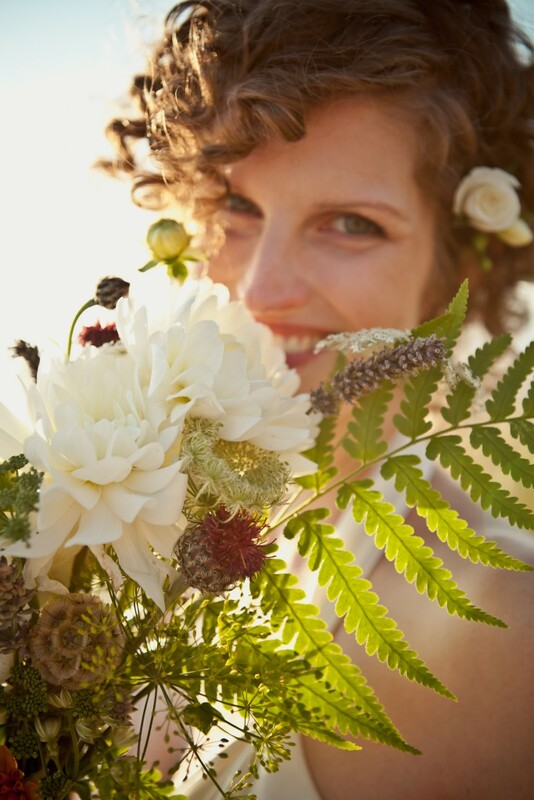 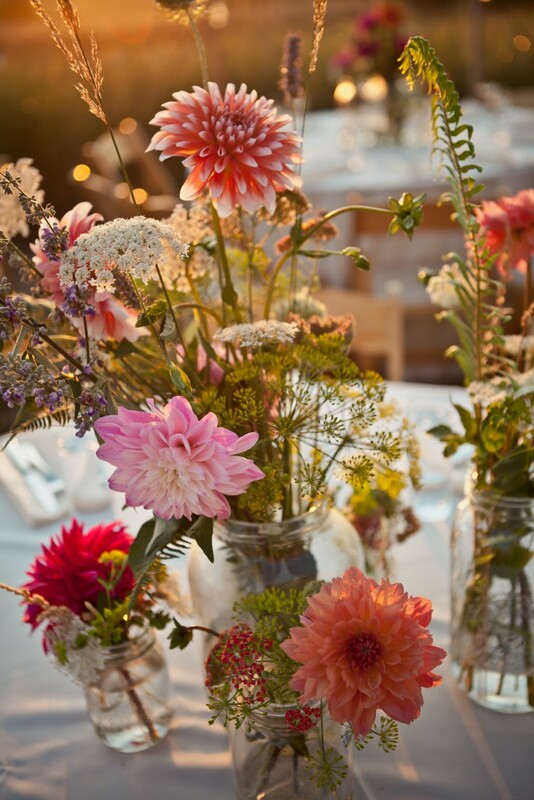 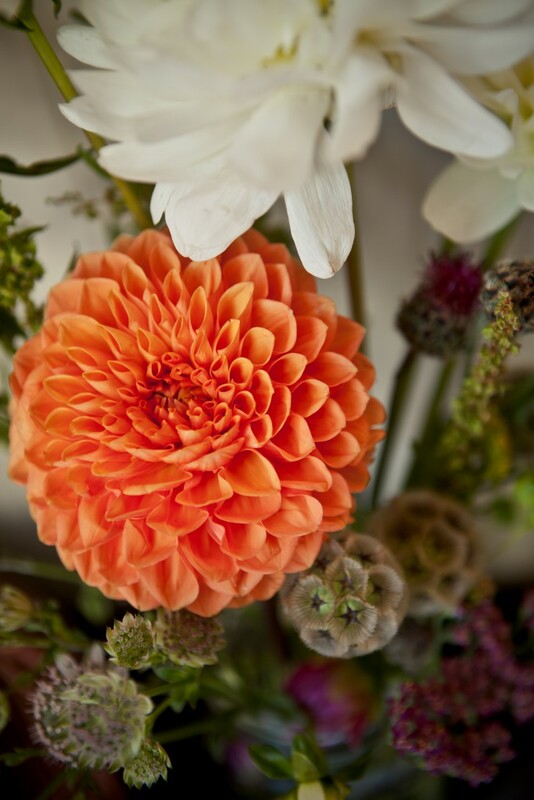 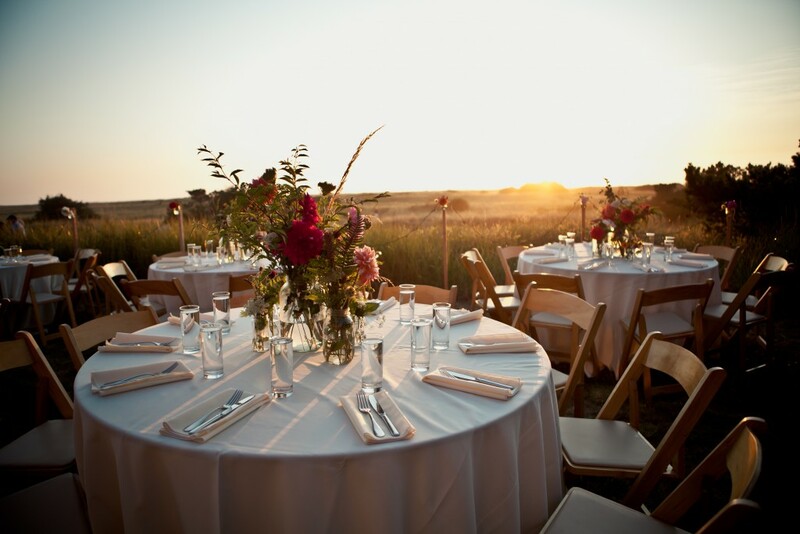 The Figure Ground Studio gathered seasonally appropriate flowers from local sources and wild locations in order to create an entirely wild-collected, locally-harvested, and hand-crafted floral arrangement for this Oregon Coast wedding. 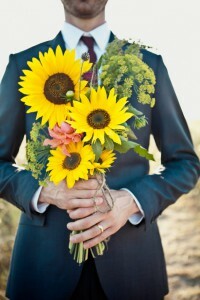 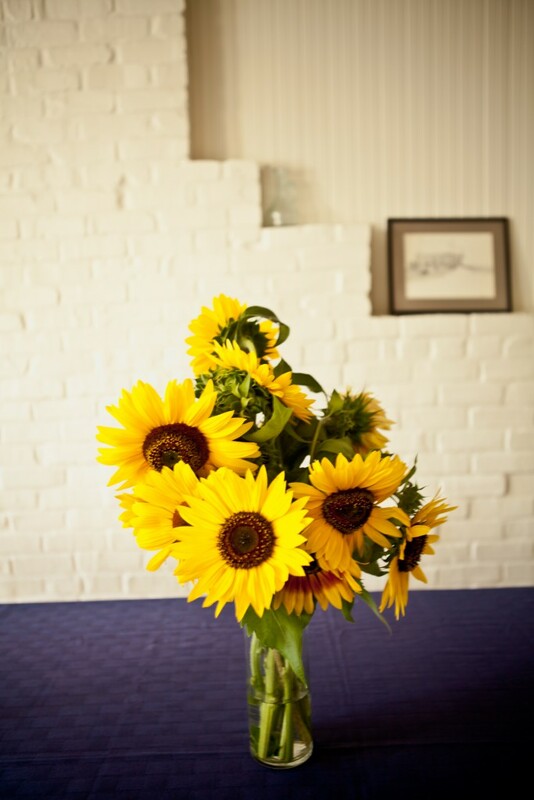 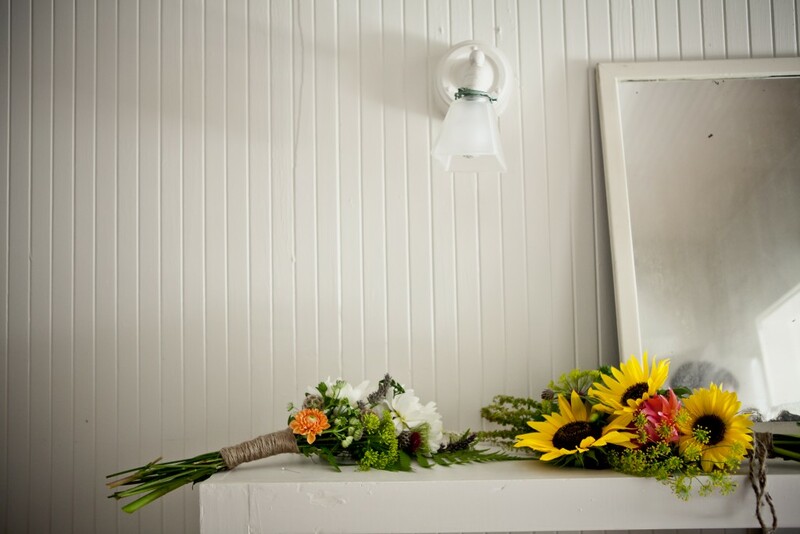 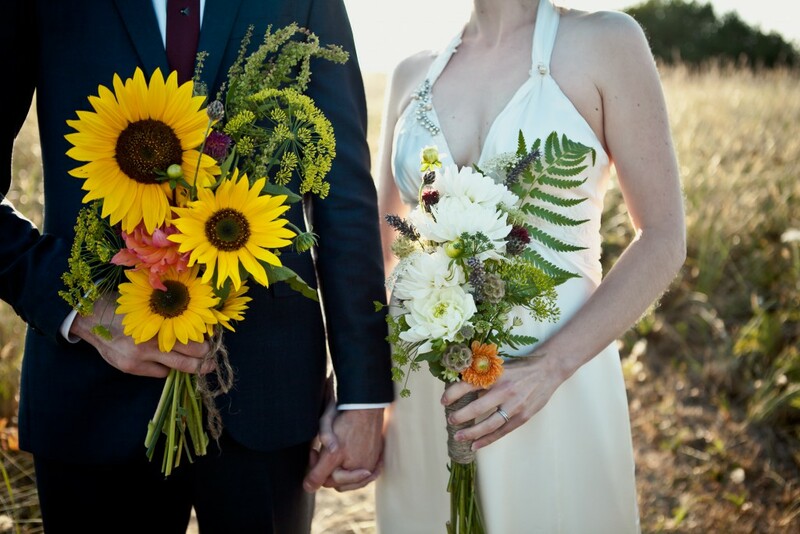 The groom’s bouquet included sunflowers grown by the groom’s mother. 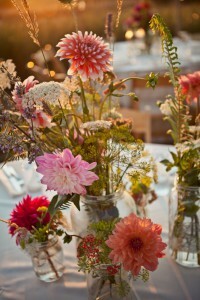 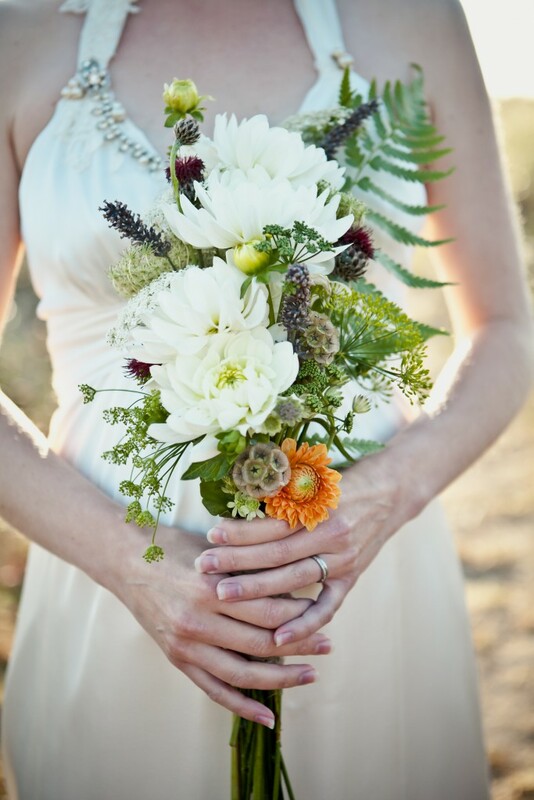 The bride’s bouquet was wild-crafted and locally sourced as were the center place settings for 12 tables. 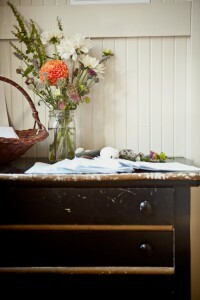 Photos by She Saw Things.